Already in the 1940’s, Prof. Otto Gauer experimented with the centrifuge to monitor the influence that gravitational changes had on the physiology in horses, monkeys and humans in the 1940’s. 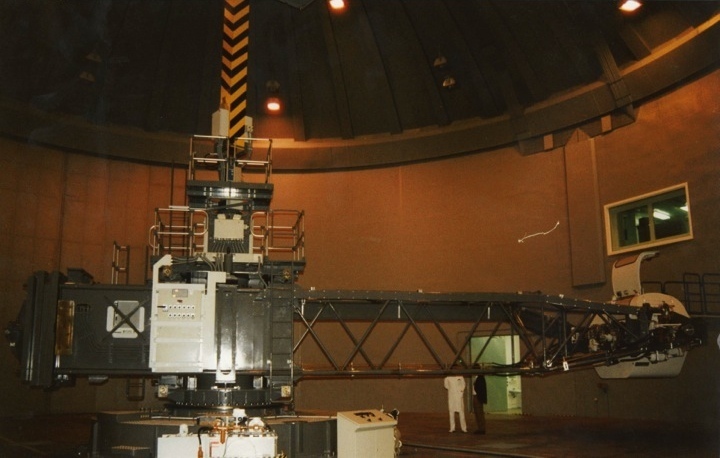 From that time till now, the centrifuge developed as the device to test jet fighter pilot/astronaut tolerance to gravitational forces and as a counter-measure for long/medium term exposure to real or simulated microgravity. Since 2009 we have performed state of the art experiments in the human short arm centrifuge with our partners in Japan (Prof. Iwase, Aichi University Nagoya) and in 2011/2012 with our main partner DLR in Cologne (German Aerospace Agency). 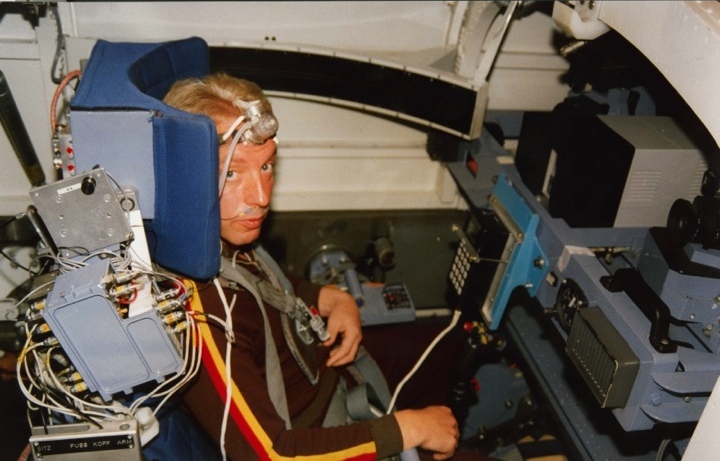 The focus of such centrifuge studies are to investigate the integrative physiology of the macro/micro vascular system, and human thermoregulation mechanisms during hyper-gravity exposure.